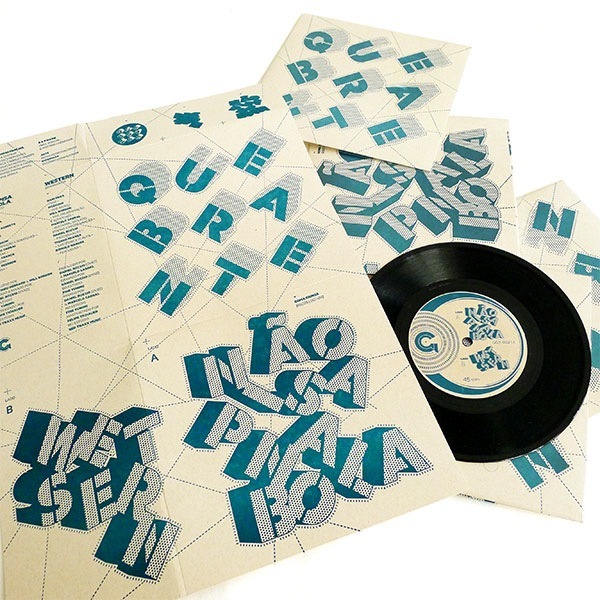 Goma Gringa was established in 2013 by Frédéric Thiphagne and Matthieu Hebrard in São Paulo with the sole intention of providing the local market with influential records that were never released in the country, however that idea soon evolved into also creating a platform for talented local musicians with a strong focus on the Afro-Brazilian aesthetic. Their work however doesn’t stop at just providing quality music, they also take the visual side of things seriously and each release becomes a beautiful piece of wax with lovingly crafted artwork. It’s safe to say Goma Gringa has become one of our favourite labels in recent times and it’s with great pleasure that we give you an interview with its founders about their influences and future plans for the imprint. CF: How was Goma Gringa founded and what was the initial idea behind launching a label? Fred: Well, first of all, one very important point is that we are 2 running Goma Gringa! Me and Matthieu, my partner. Basically we’ve started the label because commercial imports to Brazil are complicated and super expensive. So the first thought was to produce the records that we wanted to import here. That’s how everything started. Initially, we decided to go for this, but after a few weeks, we of course felt the desire to make our own releases more than just replicate already existing ones. So Goma Gringa Discos was born! 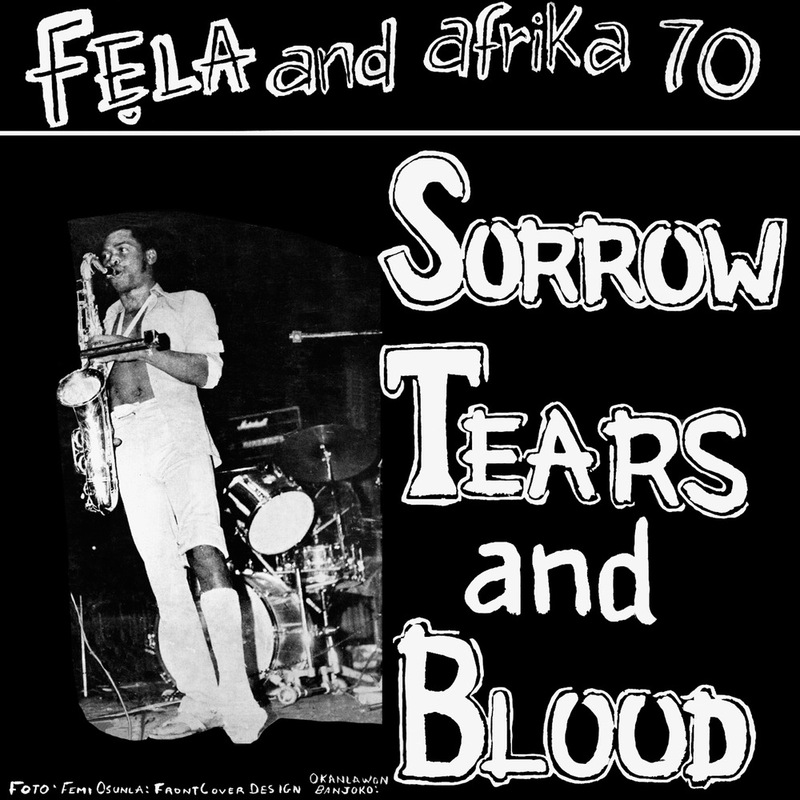 CF: The first release on GG was a reissue of Fela and Afrika 70’s Sorrow, Tears and Blood. Why was this an important record for you and how influential was Fela’s music to Brazil? 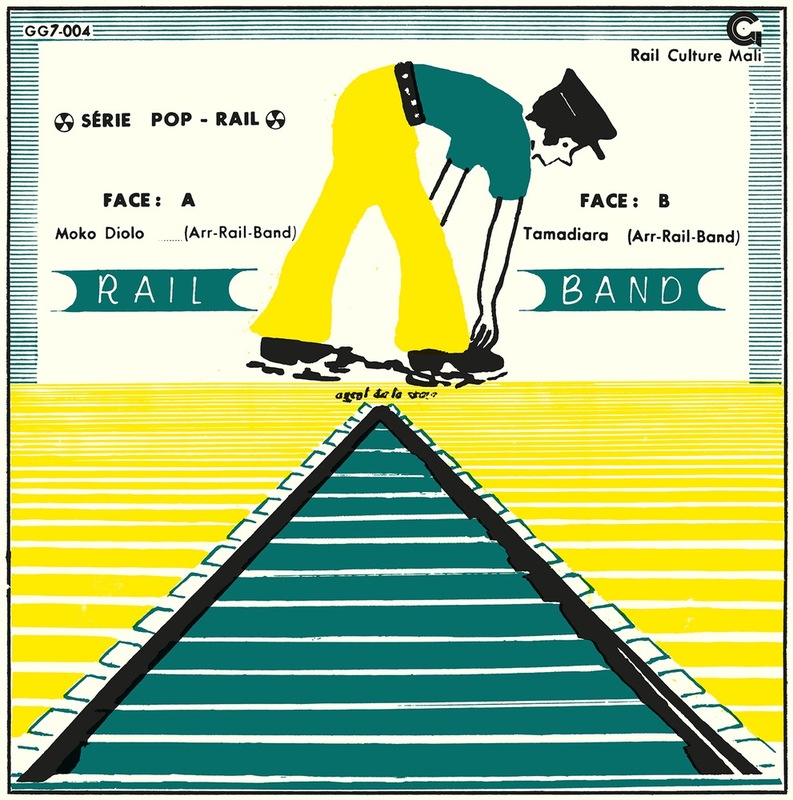 Fred: We wanted (and still want) to work across 3 production lines: African Music from the 70s/80s, contemporary Brazilian music and Afro-Brazilian sounds from the 60s/70s/80s. And we had this desire to start the label with African music. What could have been better than starting with a Fela record! One of my very favourites from his catalogue and in an extended version never released before! Also, Fela has a very big place in Brazilian hearts. He’s very well known and highly regarded, especially for his fight and struggle to elevate the black men situation! Strangely, there are no Brazilian pressings of Fela’s work, so really, there wasn’t a better way than to start with the very first Fela record on vinyl in Brazil! 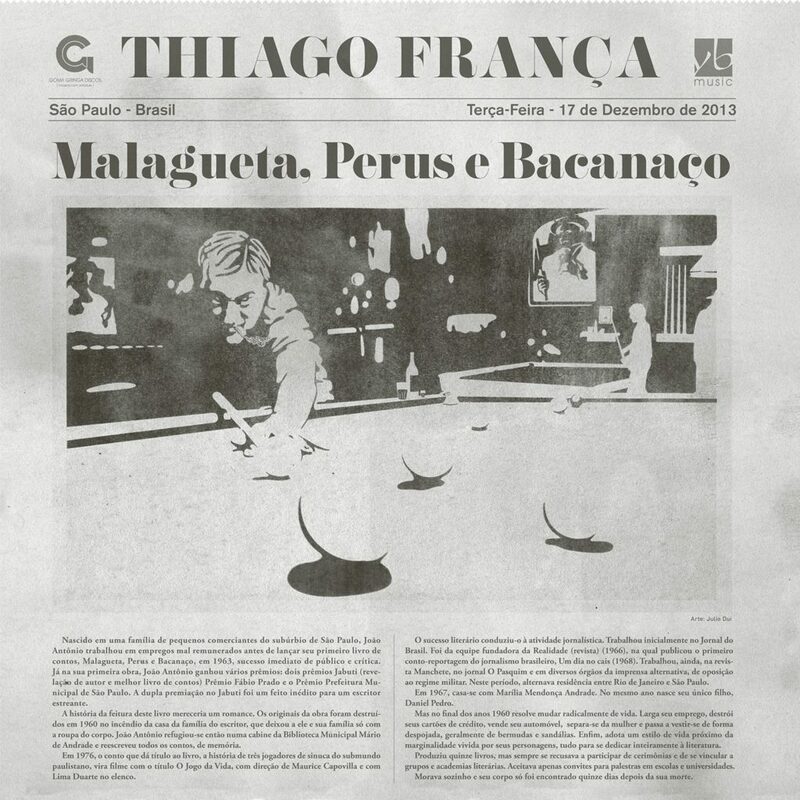 Matthieu: And it was a moment of important political protests in São Paulo, the kind of moment particularly linked to this one album of Fela which shows his broken leg on the art of the album. 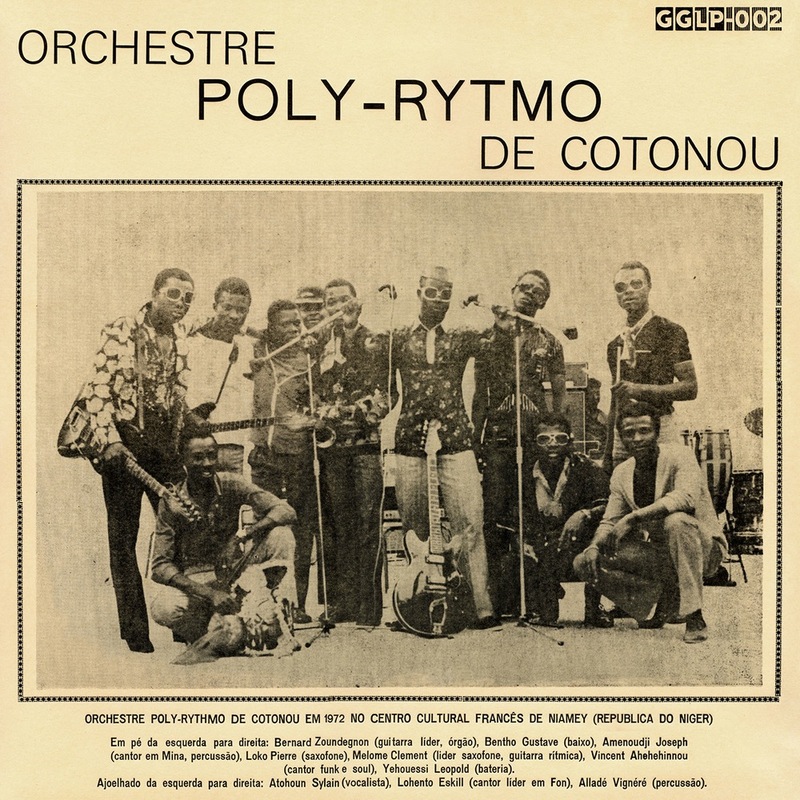 CF: You also released a compilation of music by Orchestre Poly-Rythmo de Cotonou. 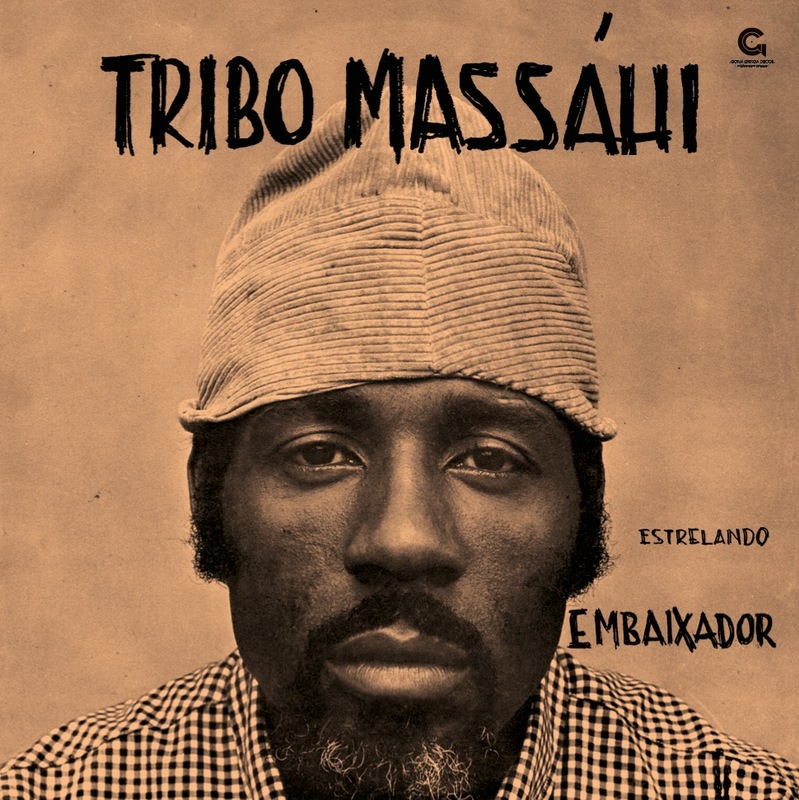 What would you say is the intersection point between African and Brazilian music? Do you find such influence is still alive today? Fred: I always say that Brazil is Africa’s little sister! The links are deep and strong, even if they are ignored and less regarded by part of the Brazilian people. The special thing about Poly-Rythmo is that they are from Benin and a lot of Beninese were brought to Brazil during slavery. French photographer Pierre Verger worked quite extensively here in Brazil on the Candomblê religion, which is named Vodun in Benin or Yoruba in Nigeria. He even became an ambassador of Afro-brazilian Candomblê people and went to Benin in their names to meet the Vodun dignitary. So, yes, the links are strong and present everywhere in Brazilian popular culture, which of course includes music. Rhythms, percussion instruments, chorus, etc.. are all descendants of African culture and are of course still very much alive today. Matthieu: Even if it is not always recognized as such by all the Brazilians. 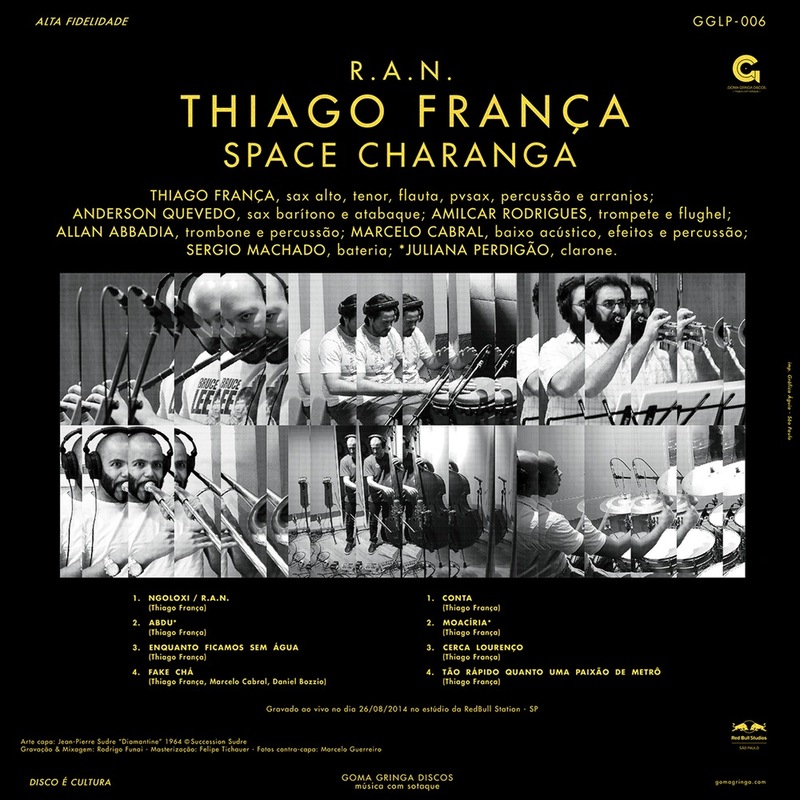 CF: Later releases included singles and albums by local musicians, suchs as Thiago França, Juçara Marçal, and Rodrigo Campos. How would you describe the current happenings of Brazilian contemporary music and its surrounding culture? Fred: Dense! The scene is very dense! Not in the sense that there are hundreds of amazing musicians, but more in the sense that something like 20 people are being super productive! 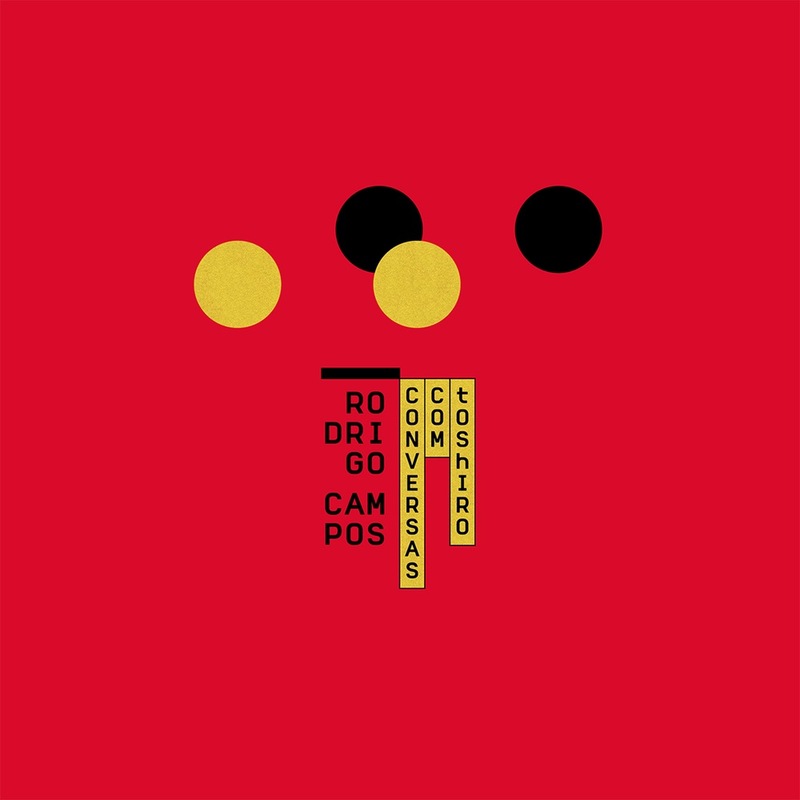 Working together, working on each others’ projects, etc… We are actually releasing a compilation in September in Europe called “Desconstrução” that presents the scene which we are actively working with. Matthieu: Dense and very Afro, totally linked to the Candomblé’s culture. CF: The visual side of things seems to be as critical as the music for you guys, with beautiful hand printed sleeves and overall nice packaging. Why do you feel that’s important and where does your inspiration for it come from? I’m a former photographer and I always had an interest for images. I used to say that I always had one foot in images and the other in music, doing my best to find the meeting point between the two. And I think that it is important because of several points; first, personally, as a record buyer, one thing I deeply hate is to have to buy cheap reissues or cheap records. This really takes away a lot of the pleasure in buying new titles. And It’s not necessarily more expensive to do beautiful packaging or graphic production. And once more, I’ll gladly pay 3 or 5 euros more on a record that I’ll be delighted to open and look at, and smell, and listen to. I’m sure you know what I mean! At Goma Gringa we believe that a record is not only music. That the cover is almost as important as the music itself. We also believe that our customer base, because of our releases, is more sensible to art and so will be happy to get a beautiful object! Matthieu: It was also the way we would like to be recognized by the public: Goma Gringa and their beautiful arts works! CF: What’s your favourite thing about living in São Paulo? Matthieu: The perspective, here everything is possible (and hard and trash). 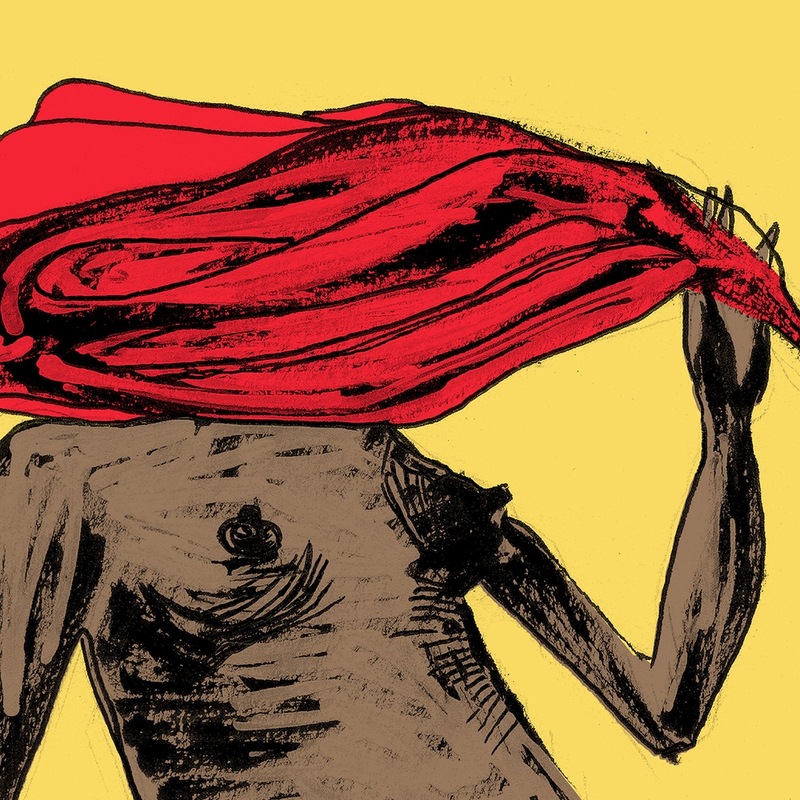 CF: What’s in the pipeline for Goma Gringa in 2016? Are there any albums out there you would like to reissue or any new local projects we should keep an eye out for? Fred: Can’t tell so much, but for second semester we have the new Metá Metá LP coming out and the “Desconstrução” compilation that I mentioned earlier and is made of records we released already or will be released soon. For the rest, stay tuned!